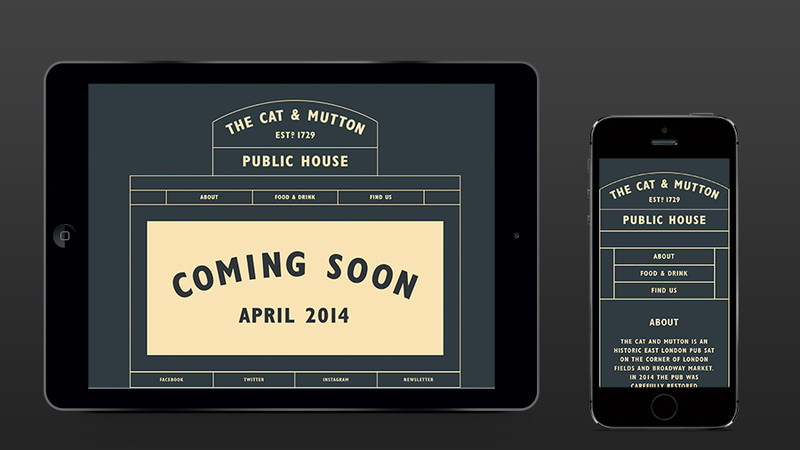 Dot Dash has created new branding for the Cat and Mutton pub in Broadway Market, east London. The pub has been taken over by Tom Gibson, who says he aims to take the Cat and Mutton ‘back to its former glory’. Gibson and interior design Rizwan Shaikh designed the new interiors for the venue, which has been completely stripped out and refurbished. Dot Dash was appointed to the project in January, having approached the Cat and Mutton’s new owners on hearing about the venue’s redevelopment. The consultancy focused on the look and feel of pub and shop windows from the late 19th century to form the look and feel of the identity. Hallstrom says the key influence was the era’s ‘unfussy and pragmatic approach to the typography, with bold and condensed typefaces, set in uppercase only’. 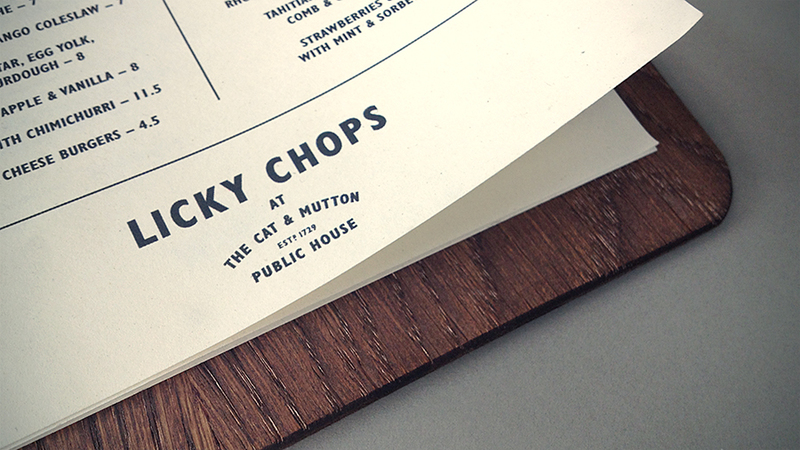 The branding is used across all touch-points, including signage, menus and a fully responsive website. 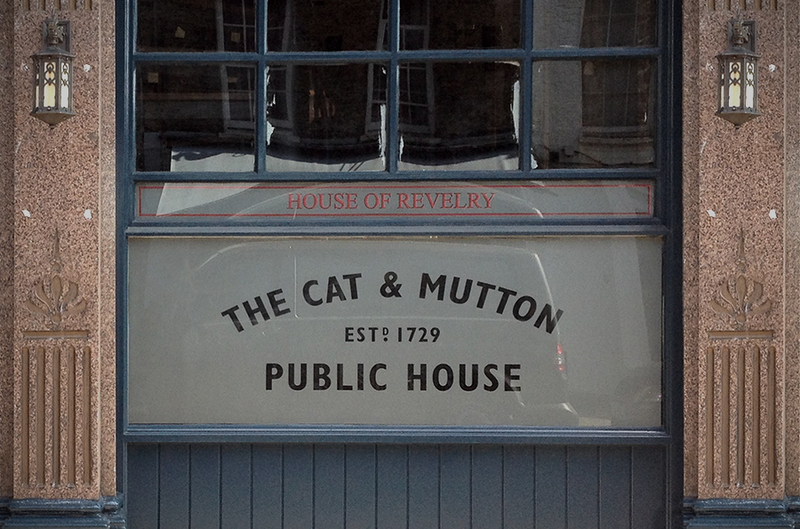 The pub is named after the Cat and Mutton bridge over nearby Regent’s Canal, and its new designs see the ground floor level aiming to reflect the look and feel of traditional public houses, with features including vintage enameled mirrors, a large oak bar, banquette seating and wooden tables throughout. The first floor level will house Pearl’s cocktail bar – a space with a ‘nostalgic essence’, according to its founders -using embossed wallpaper and wooden paneling, a reclaimed tin ceiling, salvaged furniture and ‘eclectic vintage glassware’. 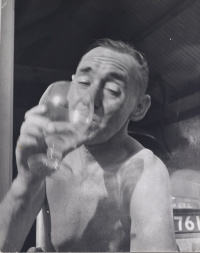 The interiors also reference the area’s livestock framing traditions, with a bull’s head nodding to the days when the pub was named Cattle and Shoulder of Mutton. 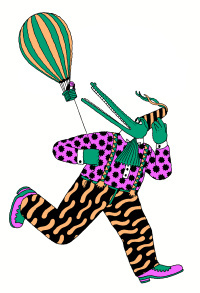 Other heritage references include images of East End boxers form the 1930s and 19th century glass signs.